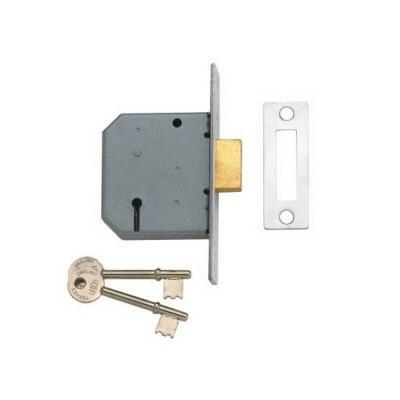 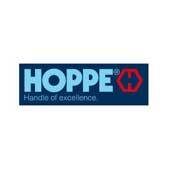 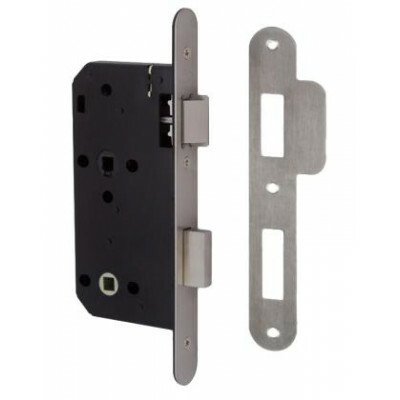 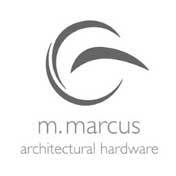 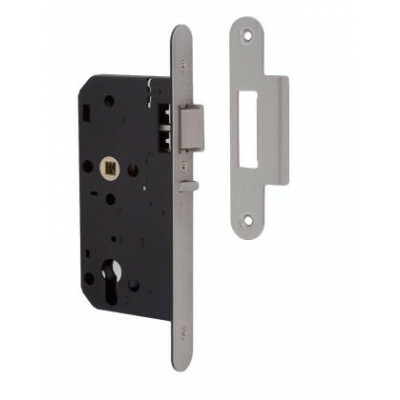 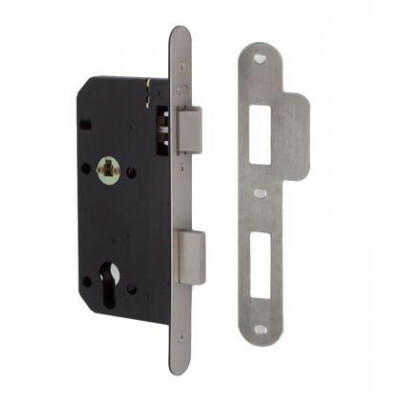 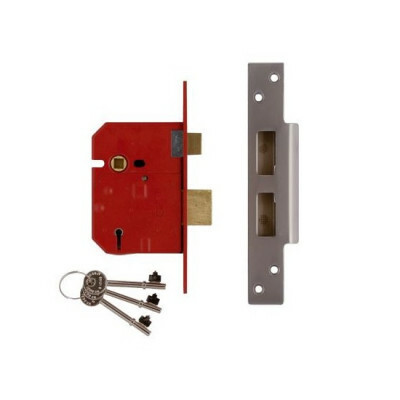 We have an extensive range of mortice lock & latches suitable for just about every situation. We offer solutions for residential, commercial and industrial applications from top global brands including Assa, Yale, Union, C-Series (previously Chubb), Arrone, Era, and more. 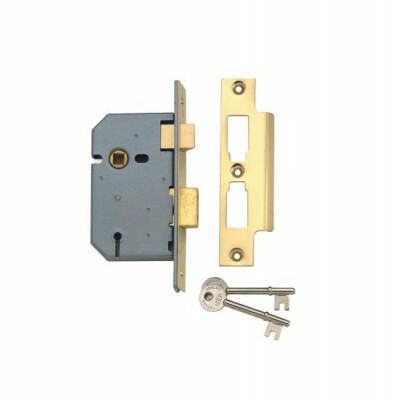 We offer high security mortice deadlocks which have been tested to industry standards including BS3621, BS8621, EN12209 and EN179. 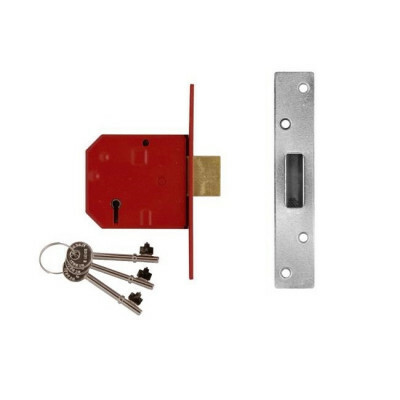 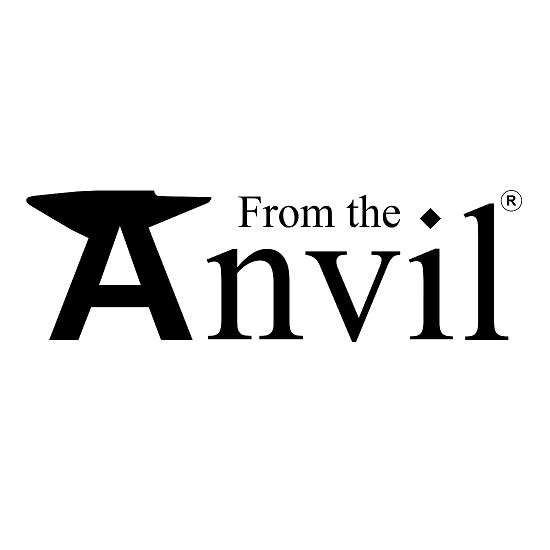 Our high quality and high security product ranges will leave you safe in the knowledge that what you have fitted will be up the job it is designed to do. 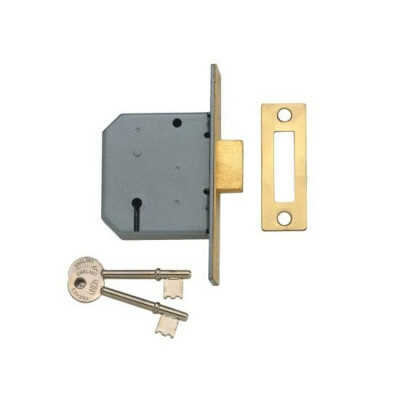 View below 2 lever, 3 lever, 4 lever and 5 lever mortice locks below.